gallery photo posted by balisong Welcome to kingsnake.com's Gray-Banded Kingsnake Classifieds. This section is for posting wanted and for sale advertisements for any and all color phases and morphs of Lampropeltis alterna. 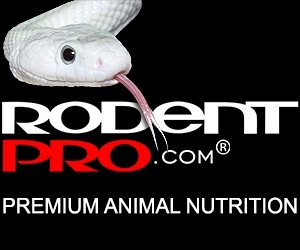 If you are looking for, or want to post ads for, Milk Snakes, , Other Kingsnakes or other reptiles and amphibians and supplies please review our classified index for the appropriate category. Gray-Banded Kingsnakes are a secretive, though relatively common, colubrid snake found in the deserts of West Texas, New Mexico, and Northern Mexico. Popular with hobbyists, Gray Banded Kingsnakes are often sold based on their locaility as well as their color morphology. A nocturnal desert species, Gray-Banded kingsnakes are usually collected by hobbyists at night with flashlights. For questions on keeping Gray-Bands please check out the Gray-banded Kingsnake Forum, or to look at photos or to upload your own, check out the Photo Gallery.